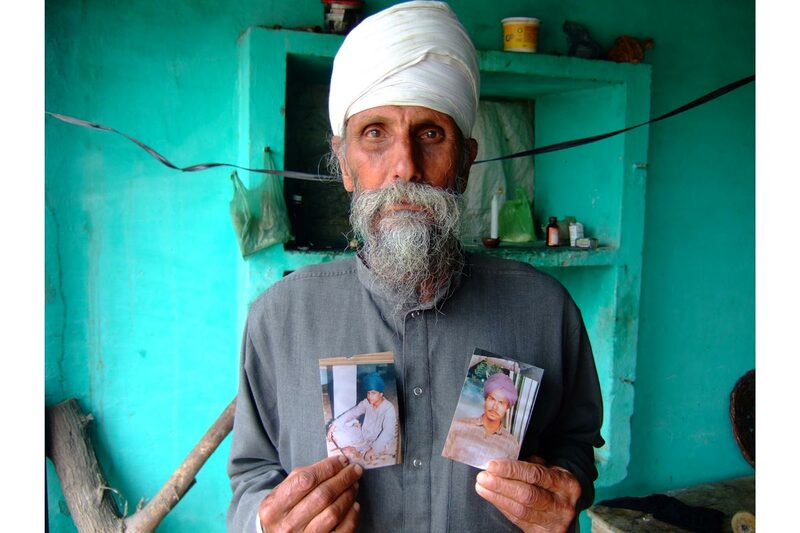 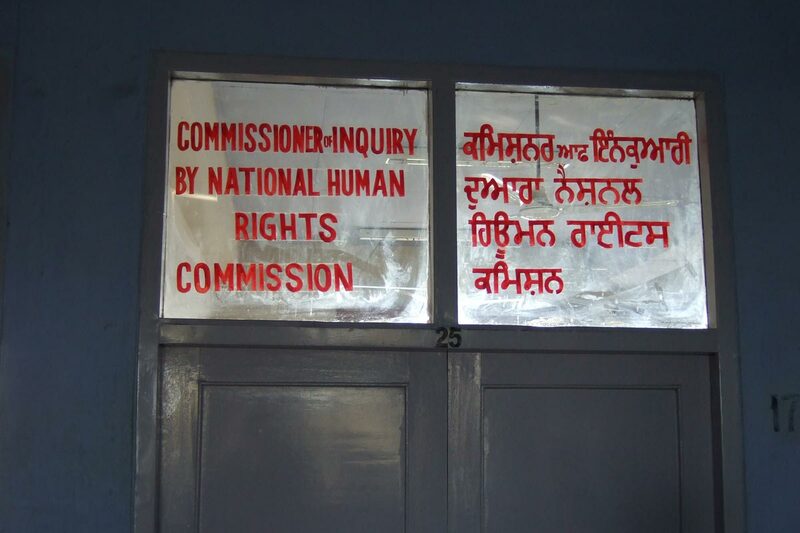 Ensaaf and Human Rights Watch released a photo essay (modified from original) in accompaniment to their 123-page report, Protecting the Killers: A Policy of Impunity in Punjab, India. 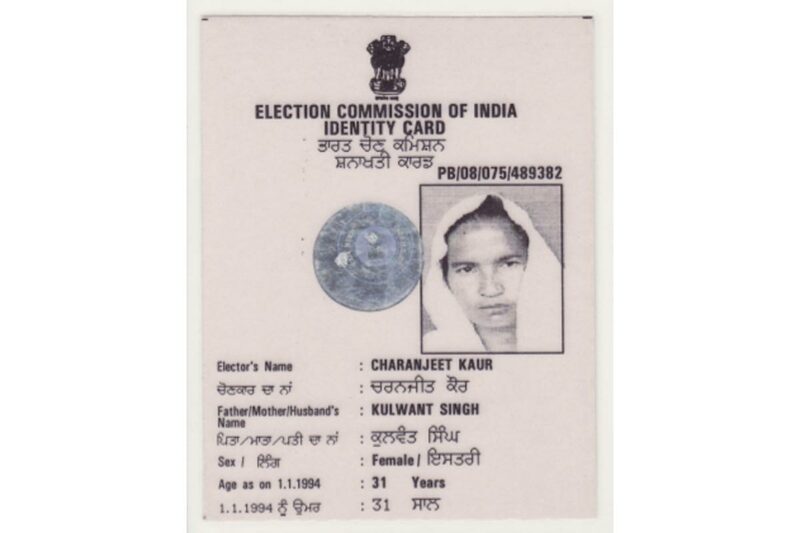 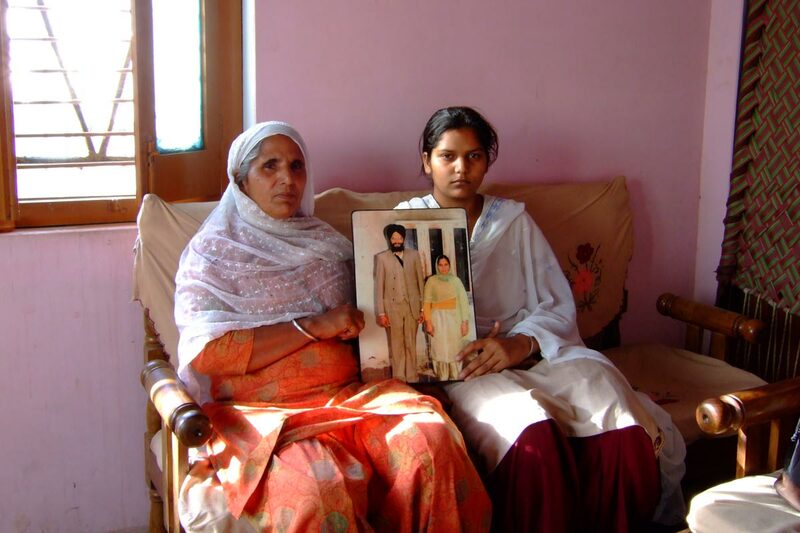 The police allegedly killed Charanjit Kaur in late 1995, and also tortured her young son, because her husband had become a militant. 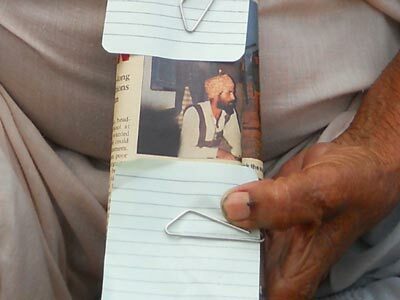 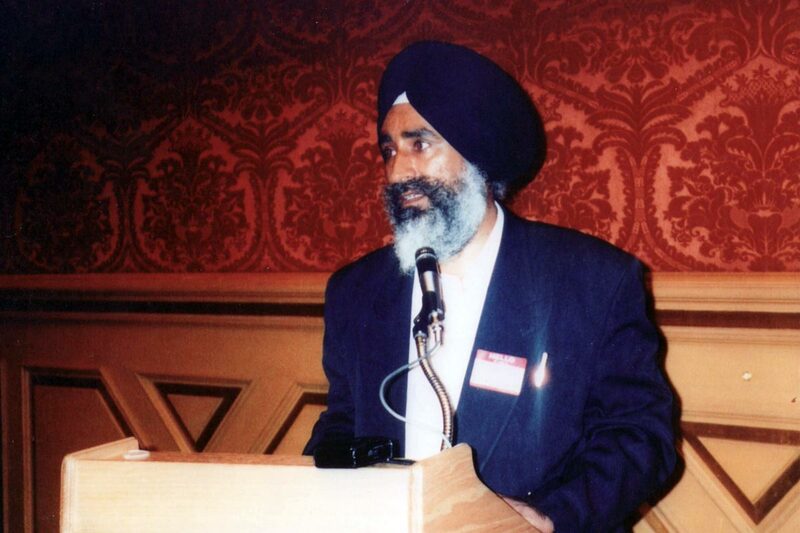 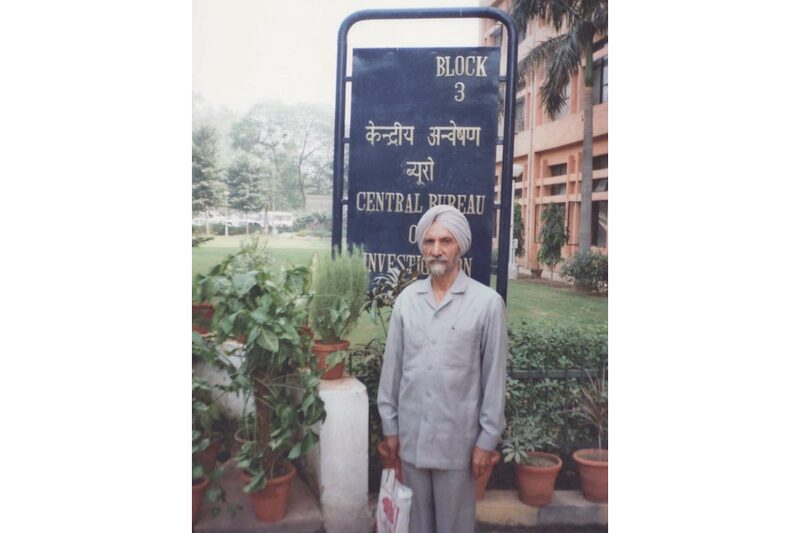 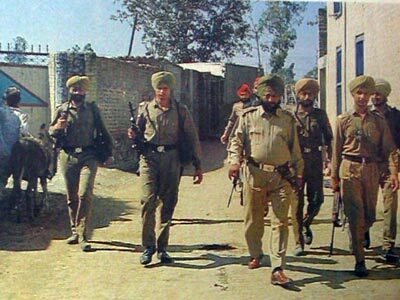 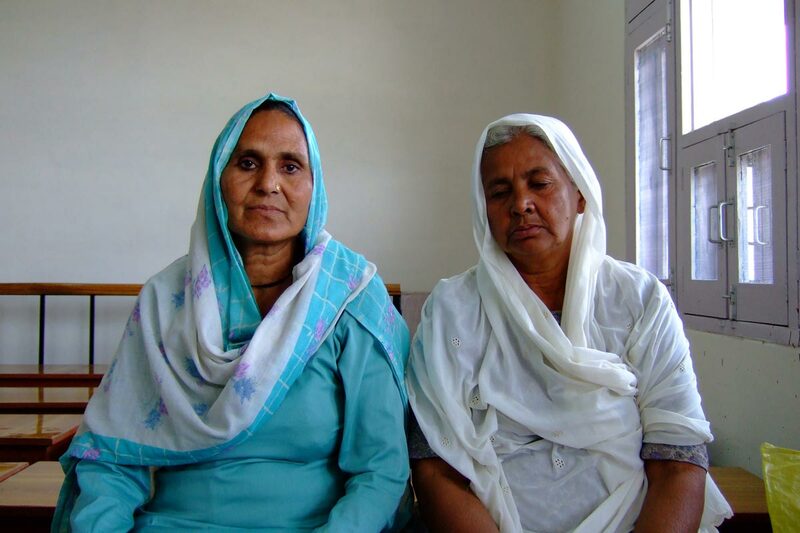 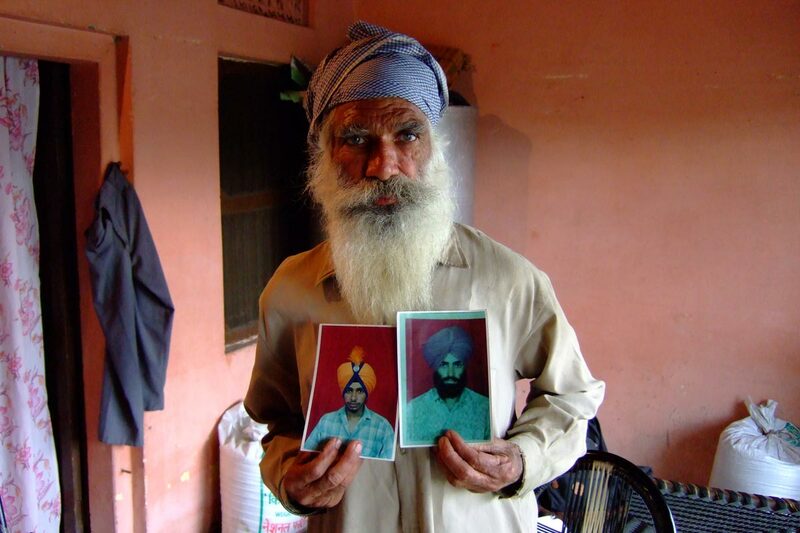 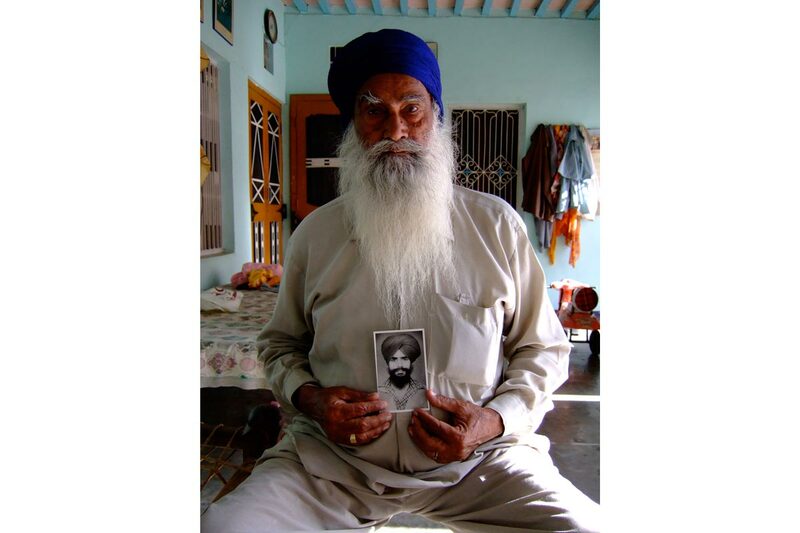 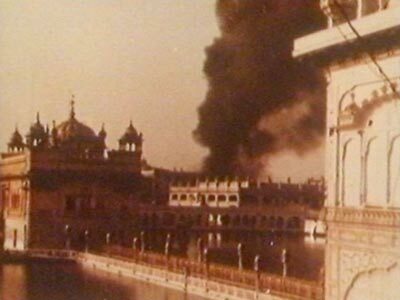 While Sikh militants were responsible for numerous human rights abuses, Indian security forces illegally targeted family members of militants for abuse, including “disappearances,” extrajudicial executions, and torture.